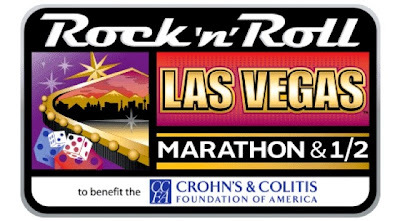 I've been working on the details of my 2014-2015 race calendar and I'm super excited to say that I will be adding two races that have been on my race bucket list for a while now! As I am training for Chicago Marathon and Dopey Challenge, I've got a ton of long runs to get in... I want bling if I'm going to be putting in all of those miles! Both of these races are brand new to me (which I love a new race) and I never thought in a million years that I would be crossing these races off of my list. I'm incredibly honored for the opportunity to be able to run in such awesome places! Registration for this event is still open. Check out the deets here. The next race that I will be adding to my calendar came as a TOTAL surprise to me Sunday night from the fabulous guys over at The Run Chat ! I'm running the Key West Half Marathon!! I knew that Runner's World Magazine had proclaimed this race to be one of the best and of course, I thought it was just out of my league. Much to my surprise, won an entry!!! I still cannot believe this!!!! OMG!! This course is BEAUTIFUL, the event shirts and medals are very unique and the race weekend is just perfect for me. I'm in love with this race already!!! I did hear that these room sell out fast so if anyone has any tips or suggestions for accommodations, I'd love to hear them. There are so many options and they all look excellent. This is going to be a hard decision! So there ya have it. I'm so excited about these races that I can hardly stand it. 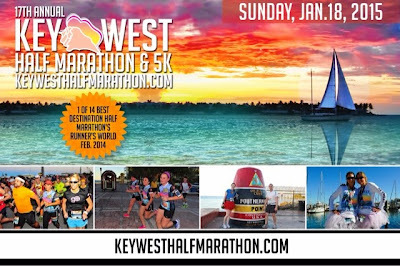 Run chat will be giving away more entries to the Key West Half Marathon all month so be sure to tune in and try to snag one for yourself! And then come find me in gorgeous Key West!!! Happy Running and Happy New Race Running! 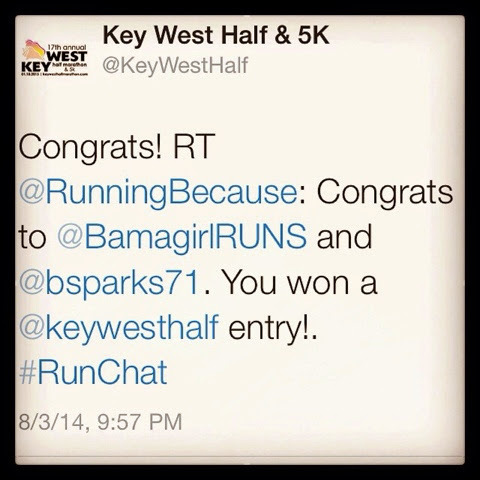 **Have you ran multiple races in a single race series?? Ohana! I love my Maui Jim's! FlipBelt Review and Discount Code! The Dirt on The Dirty Dash! Some Fans Can Just Be Jerks. Period.